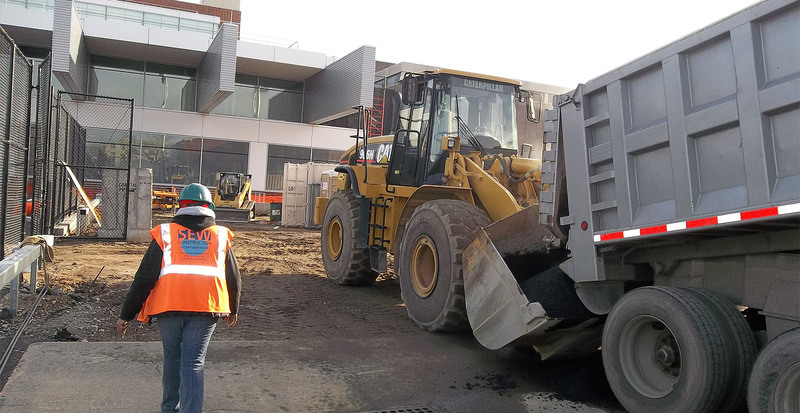 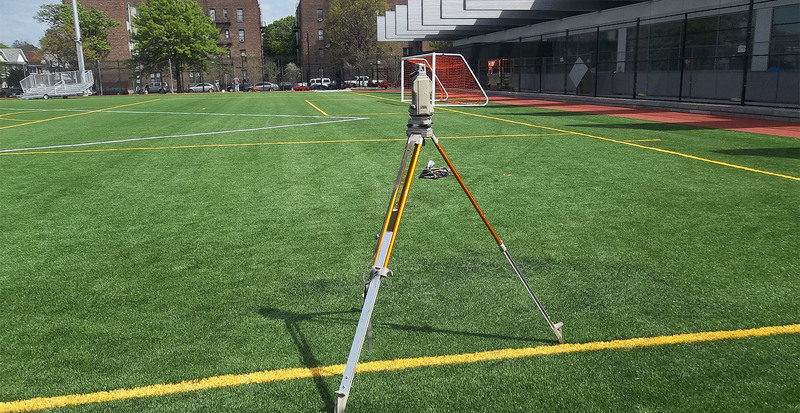 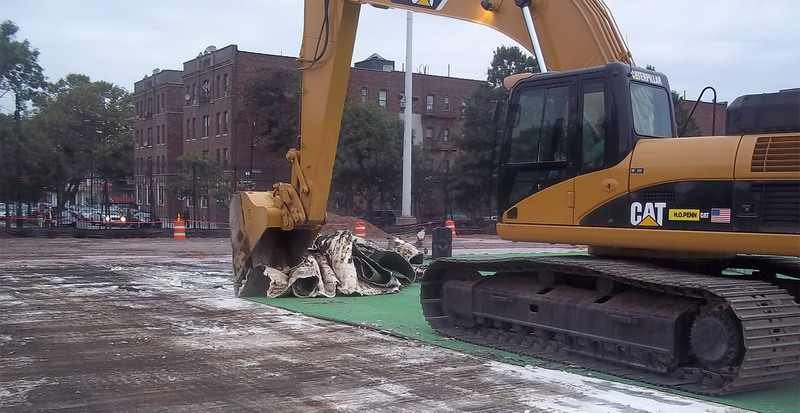 Brooklyn College had an existing Asphalt Running Track Surrounding an Existing Grass Field. 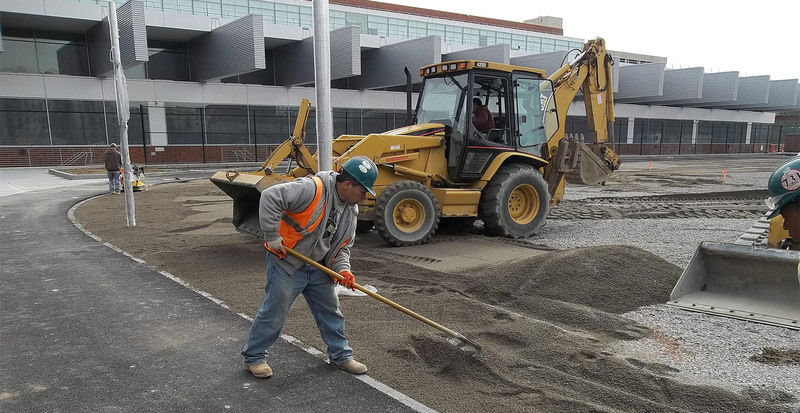 GBI excavated existing track and field and graded surface using imported quarry stone in order to install synthetic turf field, complete with custom drainage system. 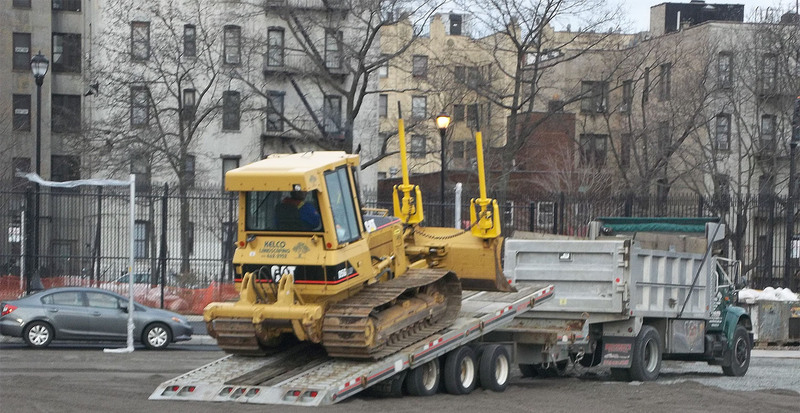 Also installed: new rubberized surface running track, baseball dugouts, soccer goals, field markings and College Logos, custom chain link fencing, and site drainage.